Jillian Michaels: 30 Day Shred [Region 1] - DVD - New - Free Shipping. 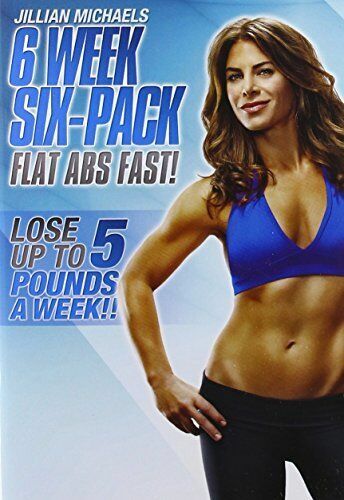 Jillian Michaels: Six Week Six-pack [Region 2] - DVD - New - Free Shipping. Jillian Michaels: 30 Day Shred [Region 2] - DVD - New - Free Shipping. Jillian Michaels: 30 Day Shred - DVD Region 2 Free Shipping! Jillian Michaels: 30 Day Shred [Region 4] - DVD - Free Shipping. Jillian Michaels:30 Day Shred - Blu-Ray Region 1 Free Shipping! Jillian Michaels:30 Day Shred - DVD Region 1 Free Shipping! Jillian Michaels: The Collection - DVD Region 2 Free Shipping!